New dishes and old favourites now available to order. 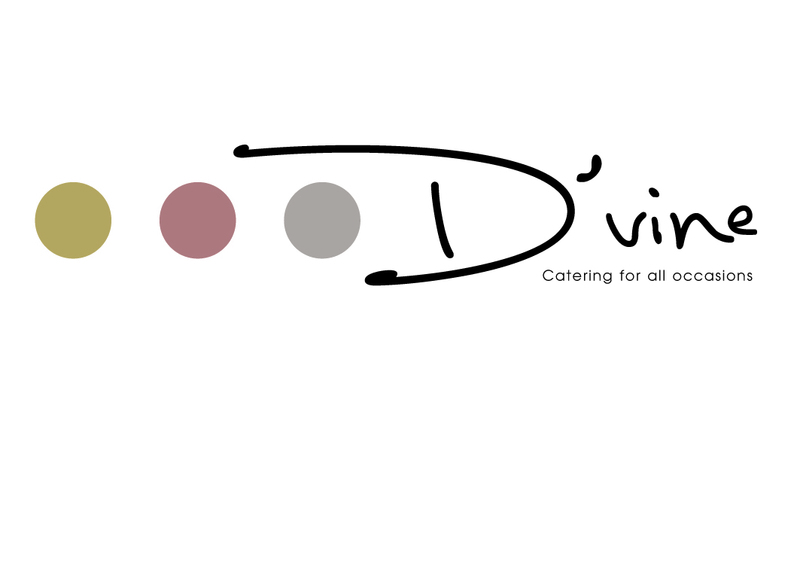 The team at D'Vine Catering, who provide our bar meal, restaurant and event catering services have launched their new menu and look forward to welcoming members and their guests to the club to enjoy what's on offer. You can see the menus in the attachments to this news article, or via the following links. Call the club if you need to know more.